An ancient beverage, tea has been drunk for pleasure and health for thousands of years. Even before it is brewed, a tea leaf is steeped in legend, history, geography and politics. Here you can learn more about this fascinating plant. All tea comes from one plant, Camellia sinensis. The differences in types—whites, greens, oolongs, blacks and pu-erhs—is in the specific cultivar used, the local environment of the plant, and how the leaves are processed. Camellia sinensis is an evergreen shrub, which if left to grow wild, can reach heights of more than 30 feet. On farms, tea bushes are generally kept trimmed to a comfortable picking height of two to four feet. Not only is tea soothing and delicious, but throughout its history, it has been associated with important health benefits. Modern studies prove these healing properties may have a scientific basis. The alternative to traditional teas is chemically grown, mechanically harvested, uniform teas of low quality and taste. 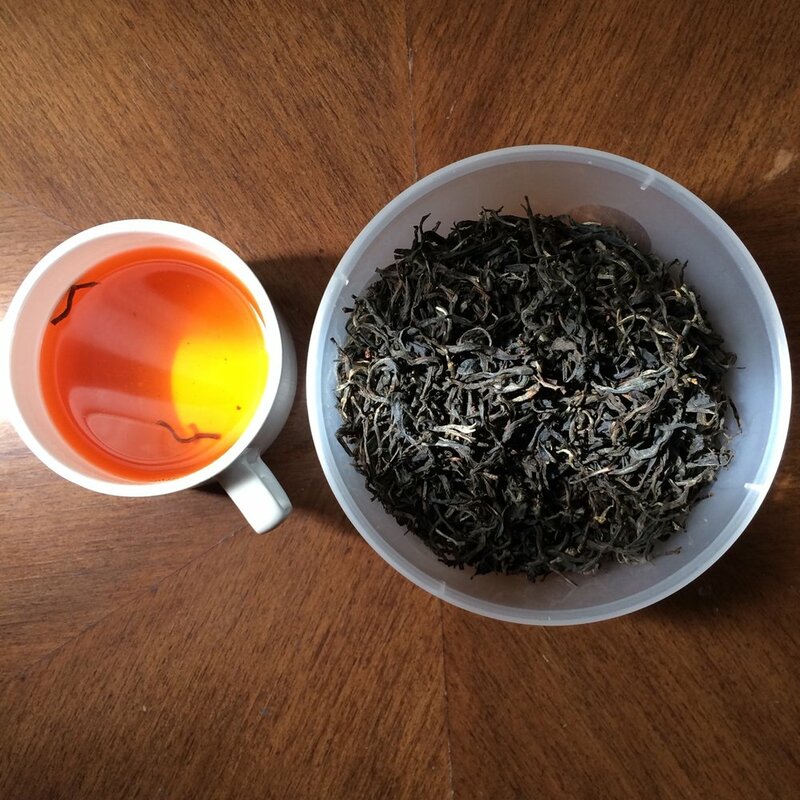 There’s little adventure in a cup of commercial grade tea, blended for consistency—and in which the rich agricultural history of the Camellia sinensis plant is lost.